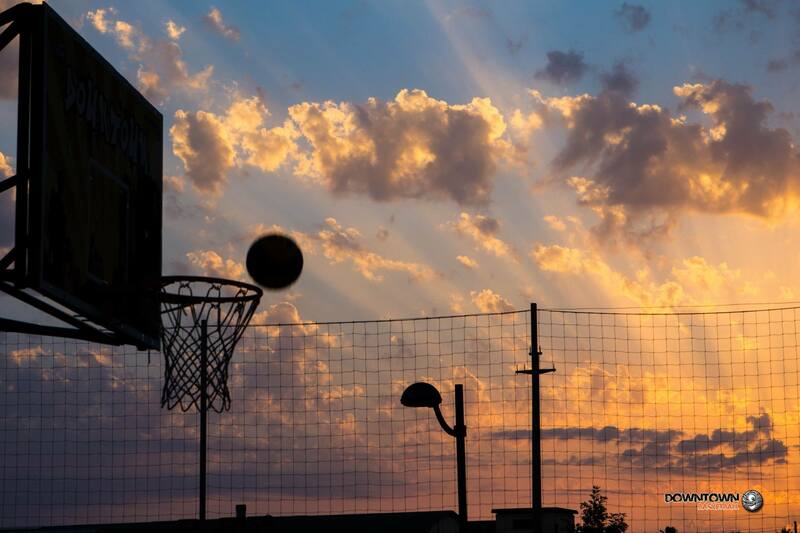 IL TORNEO DI BASKET 3X3 PIU’ IMPORTANTE DEL LAZIO FARA’ TAPPA A URBAN LAND 2018 E SI SVOLGERA’ NELL’AREA ESTERNA, DOVE E’ POSSIBILE ACCEDERE IN MODO GRATUITO PER AMMIRARE I PROTAGONISTI DI QUESTO SPORT. 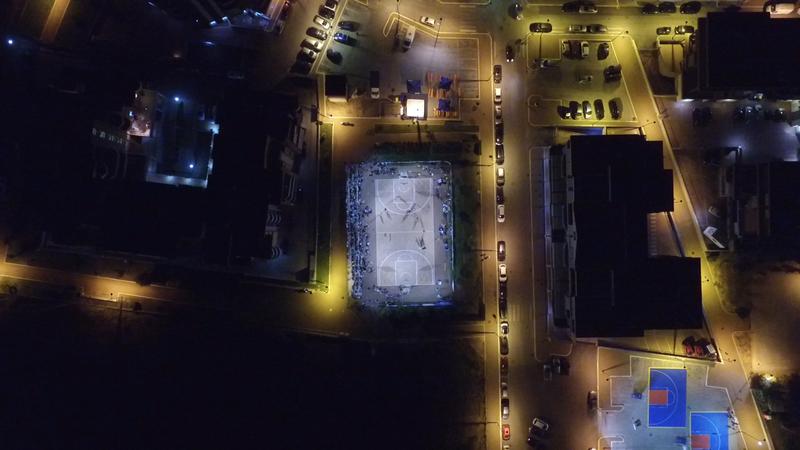 IL BASKET DI STRADA, NATO NEI PLAYGROUND NEGLI ANNI OTTANTA, AVRA’ COSI’ UNA SUA COLLOCAZIONE ALL’INTERNO DI UN EVENTO DEDICATO ALLA STREET E URBAN CULTURE. 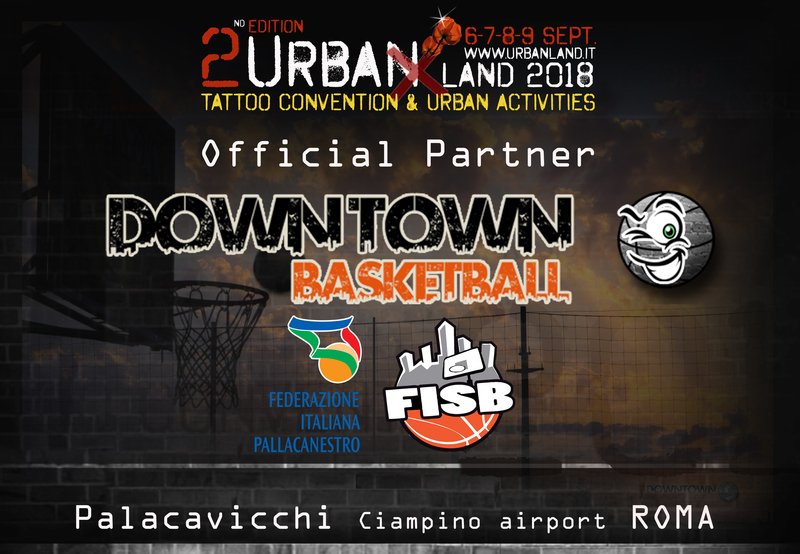 IL DOWNTOWON BASKETBALL, RICONOSCIUTO DALLA FIP (FEDERAZIONE ITALIANA PALLACANESTRO) E FISB (FEDERAZIONE ITALIANA STREET BASKET), E’ UN TORNEO GOLD CHE DARA’ ACCESSO ALLE FINALI NAZIONALI DI RICCIONE, DOVE E’ IN PALIO UN POSTO AL WORLD TOUR. IL BASKET 3X3 SARA’ PRESENTE NEL 2020 PER LA PRIMA VOLTA AI GIOCHI OLIMPICI DI TOKYO.